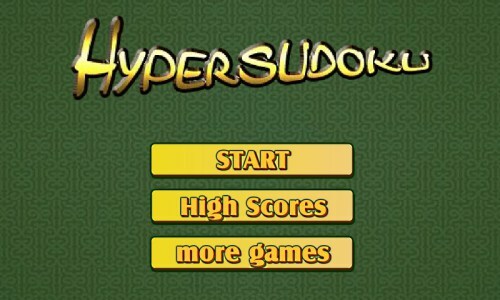 Description This game is similar to sudoku, except that there are extra 3x3 regions where the numbers must not repeat. In this game there is a grid of 9 x 9 squares, you need to fill in each square with numbers 1 - 9 so that the numbers in each row or column or each 3 x 3 group (the 9 groups surrounded by thick lines plus the 4 groups with dark background) do not repeat. The faster you finish the game, the higher your score. Click the hint button when you are stuck, but you will suffer a time penalty when you do so. I was told that sudoku games are missed at our site, so Fupa helps to fix it.